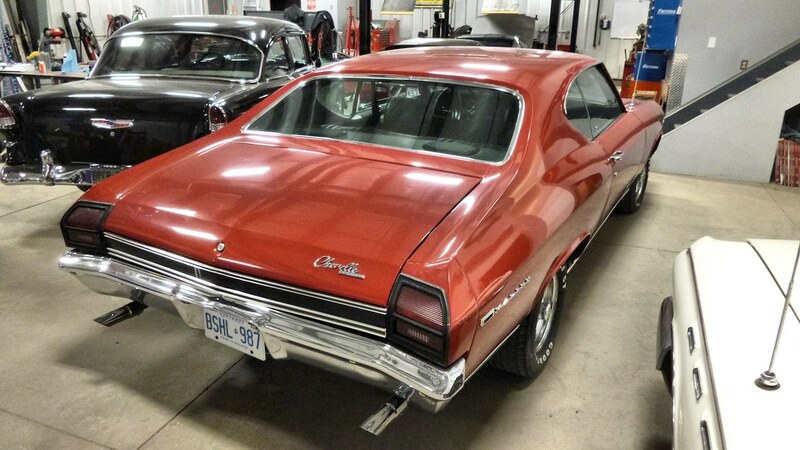 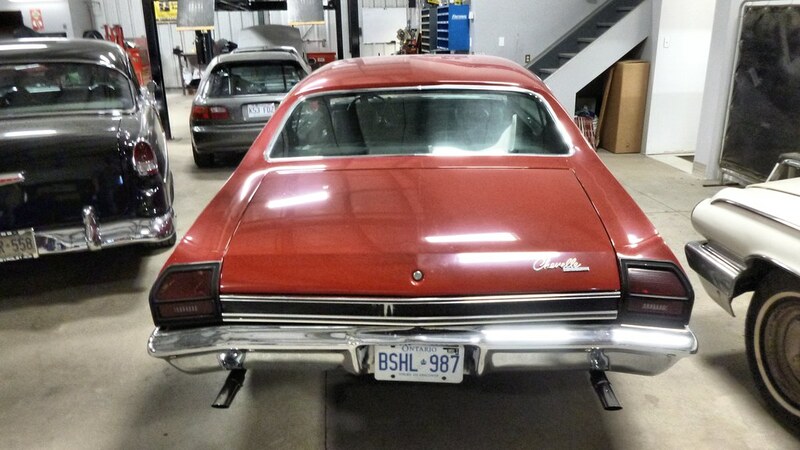 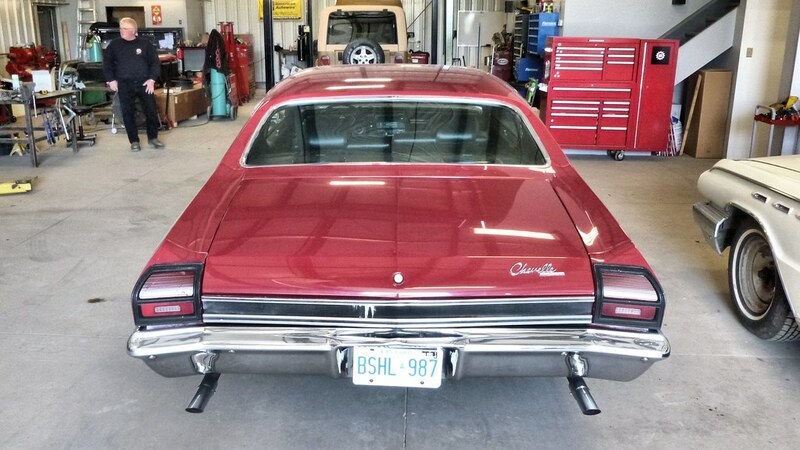 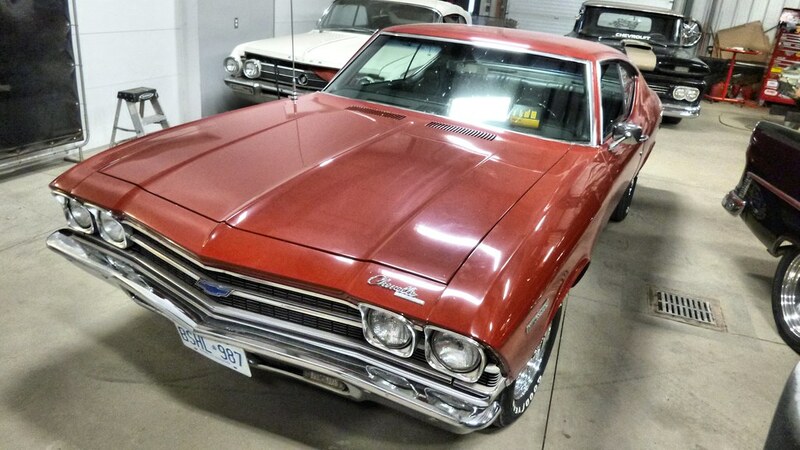 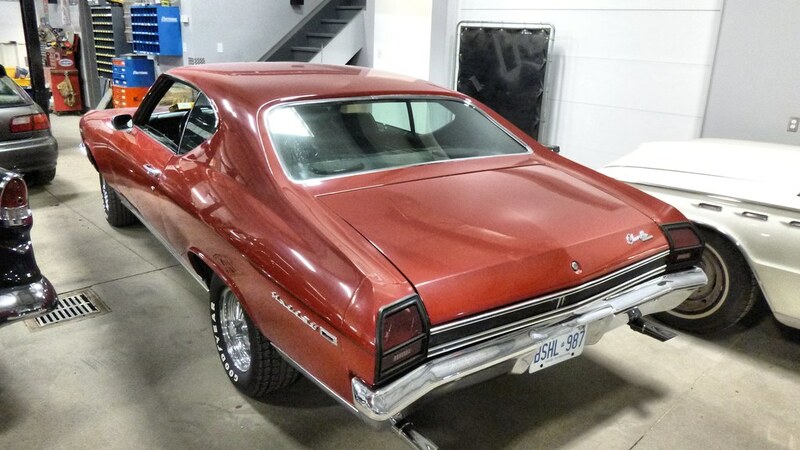 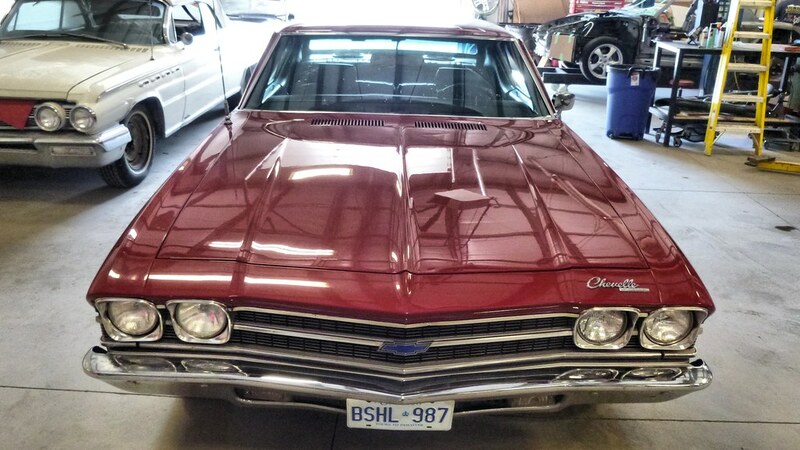 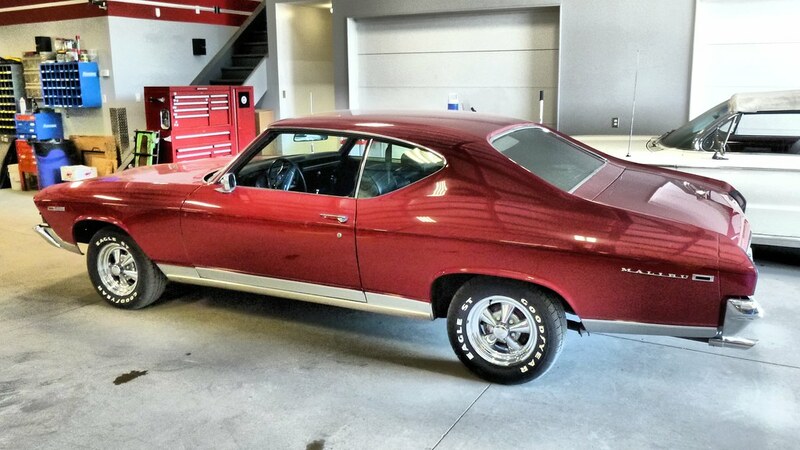 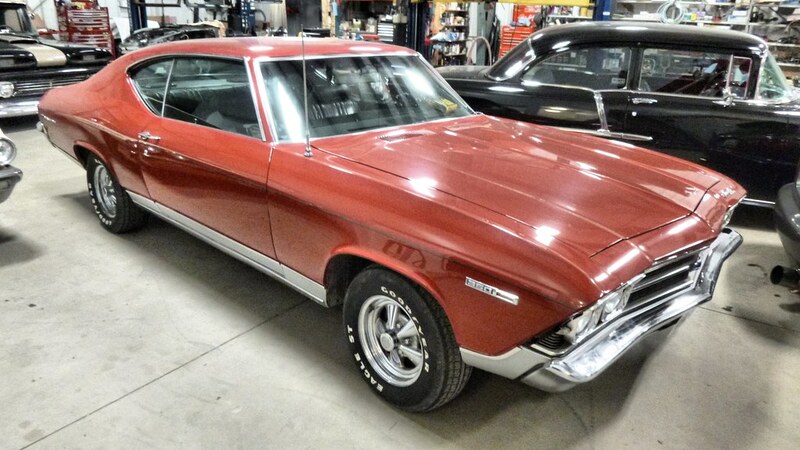 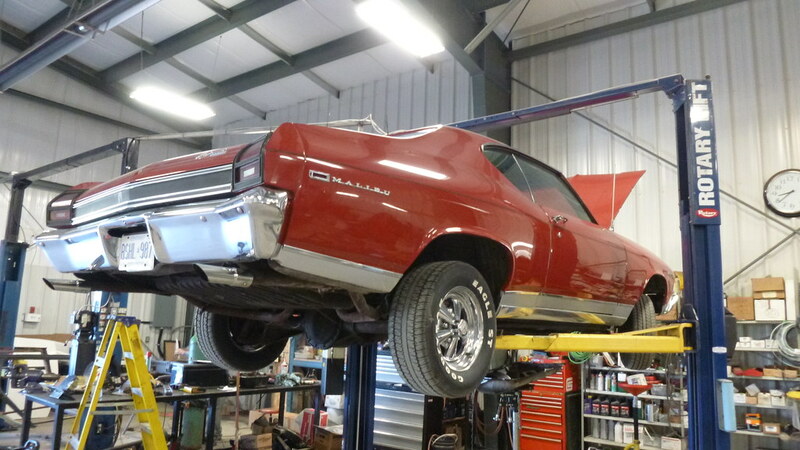 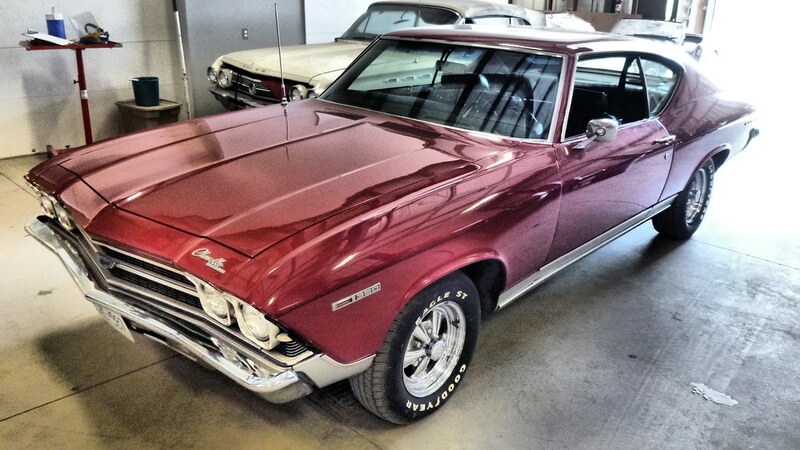 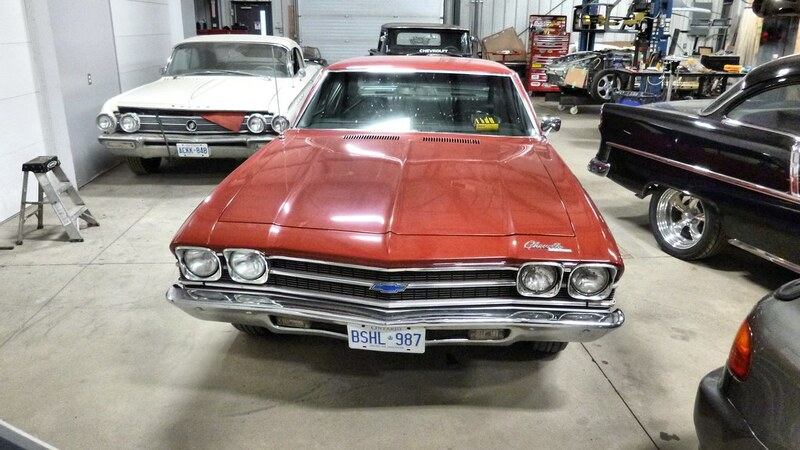 This 1969 Chevelle SS came in for a few minor mechanical and electrical repairs. 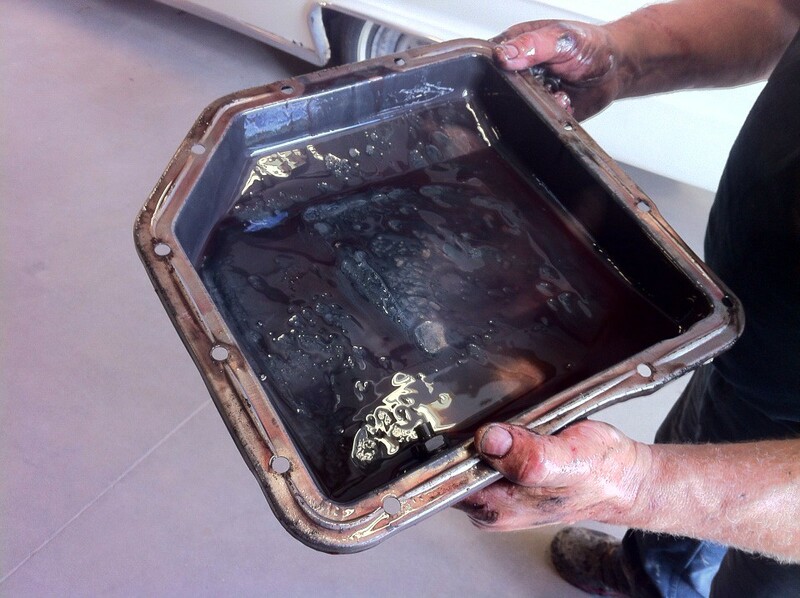 We re-tuned the carburetor as well as fixed a bunch of little issues with the car. 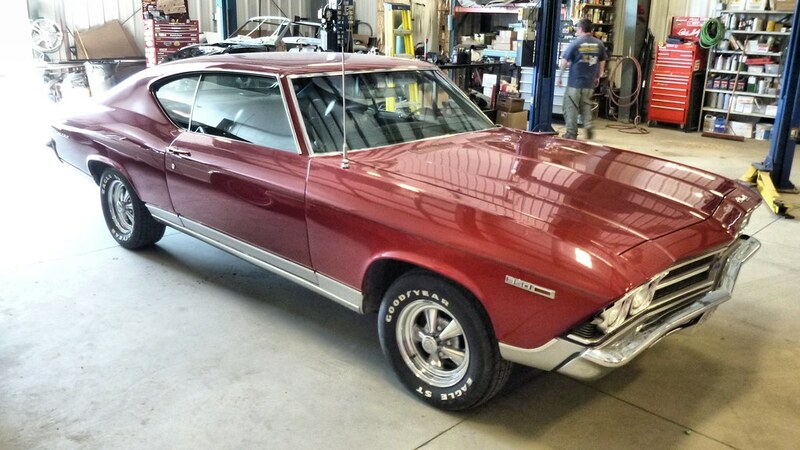 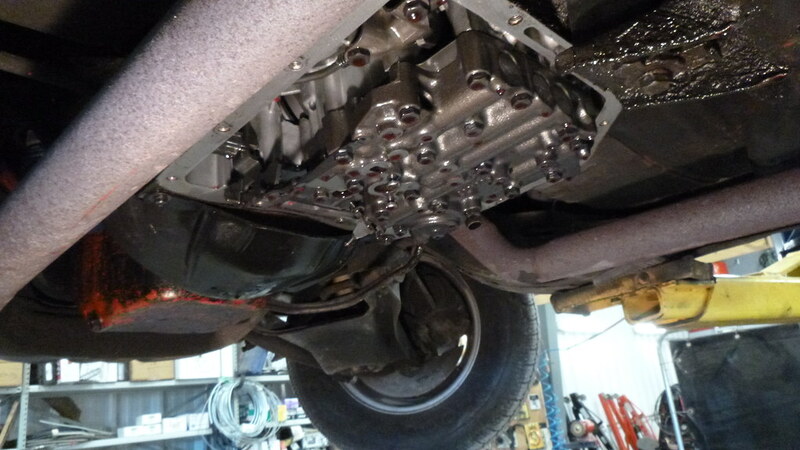 So nothing too intense just some much needed general service that a lot of vintage muscle cars need once in a while.